Mondo Media and Blue Ant Media have some original animation coming to linear television. 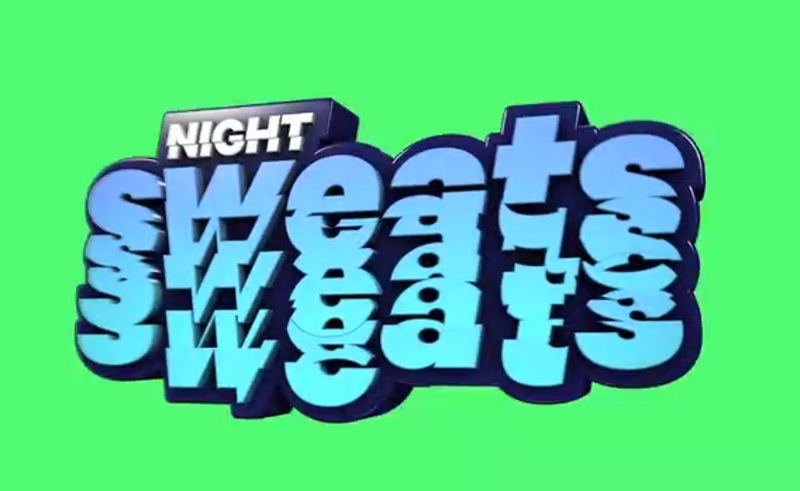 The two digital media companies teamed with YouTube and Corus Entertainment to debut the animated comedy series Night Sweats on Adult Swim’s Canadian linear TV channel on September 4, 2015. Hosted by comedians Chris Nielsen and Bart Batchelor, Night Sweats features a compilation of comedy shorts, created by independent Canadian animation artists and pulled from the Bite on Mondo content incubator initiative. 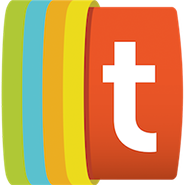 Mondo and Blue Ant launched in this program in 2013, asking Canadian artists to submit their work for inclusion in the program and potential future TV deals. Bite on Mondo received 750 pitches overall. Mondo and Blue Ant closed the Bite on Mondo program in late 2014 and started selecting sketches for linear distribution. The companies put animation pilots on YouTube to test the viewership and popularity of various sketches. Mondo and Blue Ant then greenlit 30 pilots and ordered 15 multiple-episode shows, some of which will appear in Night Sweats. Night Sweats on [adult swim]22 minutes of hosted animated awesomeness. Night Sweats. Fridays at 10pm starting Sept. 4th. Bowen also noted how Corus Entertainment, which runs Adult Swim in Canada, decided to air Night Sweats on that linear channel as opposed to the earlier choice of Teletoon. “Given the irreverent nature of the Night Sweats content, Adult Swim in Canada is a natural fit to live within this programming block,” Bowen said. If you’re a north-of-the-border citizen, you can watch Night Sweats every Friday night at 10 PM EST on Canada’s Adult Swim TV channel.